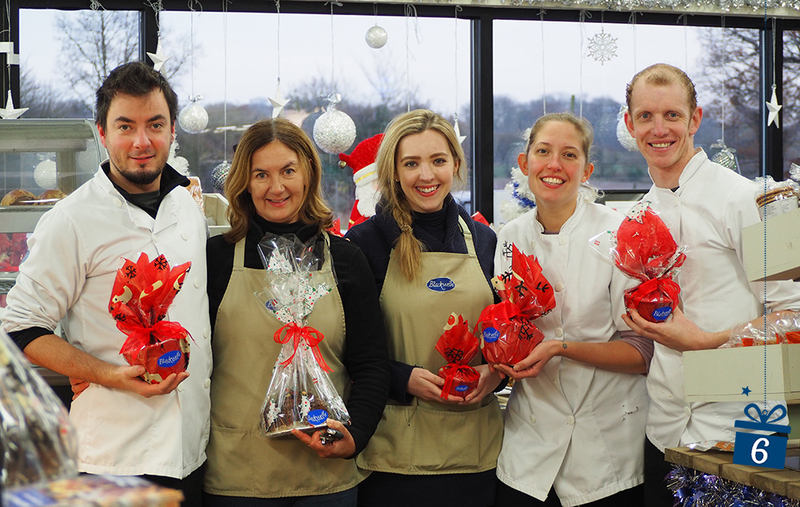 Meet the team behind all the wonderful Christmas puddings, cakes, mince pies, sauces, chutneys, sausage rolls, pies and more at Blackwells Farm Shop. Their aim? To keep you very well-fed over the festive period and make your Christmas easy with a delicious range of home made goods baked here in our little kitchen. Beautifully baked and presented, you can order everything online for collection or pop into the Farm Shop – you might even meet one of our lovely elves!